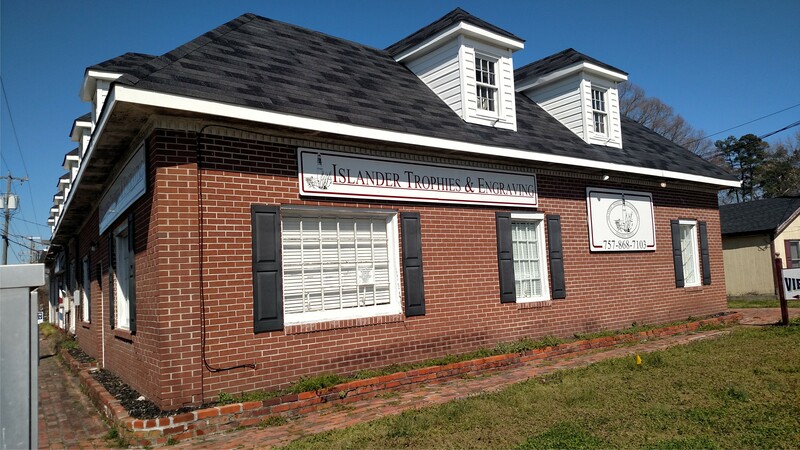 Welcome to Islander Trophies & Engraving! 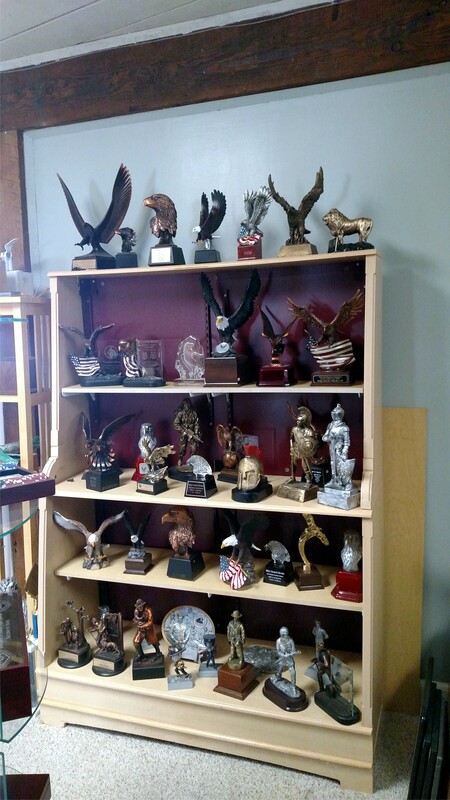 Islander Trophies & Engraving is a full service trophy, awards and engraving shop located in Poquoson, Virginia. 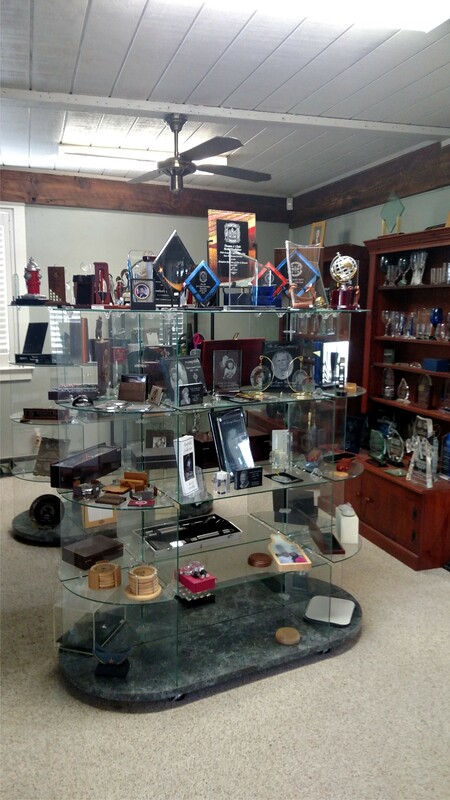 We specialize in photo laser etching. 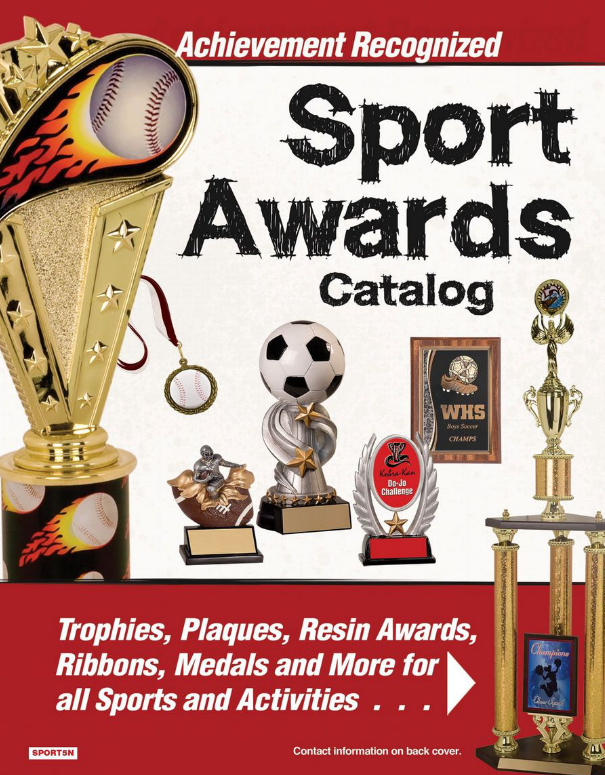 Links to each of our catalogs and our "Keepsake Collection" website are below. 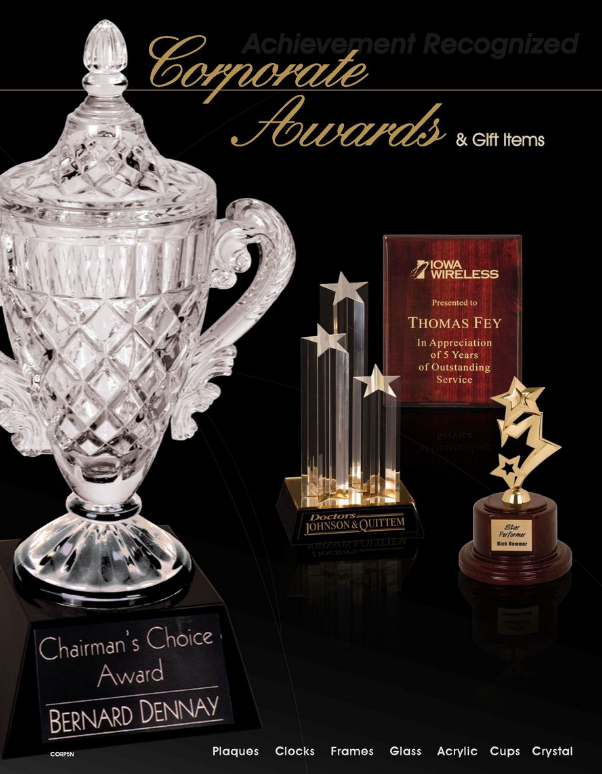 Please take a look at the wide variety of products we offer and let us know how we can help you. Join us Thursday, March 7 (6:30 pm) to paint your Interchangeable Door Hanger and mini(s). Paint parties are at our shop - 492 Wythe Creek Road in Poquoson. Order the door hanger (puffy or scallop) and mini(s) you want to paint through the website and we will have it ready for you, along with all the materials you need to create your own Masterpiece. 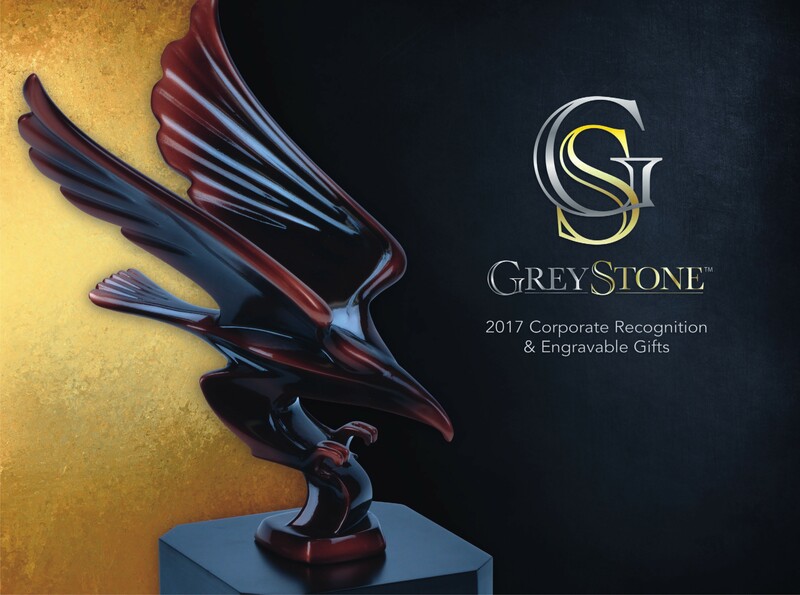 Your spot will be reserved and your cutout will be made upon receipt of your payment - either stop by the shop or call to pay with a credit card over the phone. The phone number is 757-868-7103. 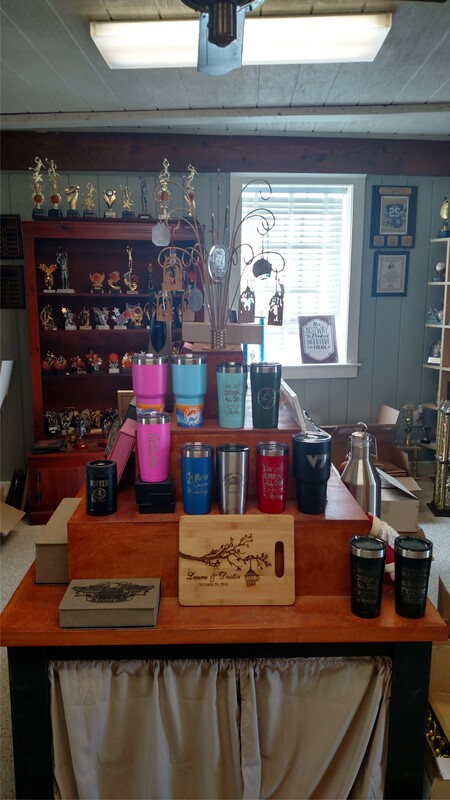 Our Retail Store is located at 492 Wythe Creek Road in Poquoson, Virginia.